Mom Does Reviews and Miss Molly Says are happy to share this great giveaway with you! If you haven’t had a chance to try Freshpet, now you can! Freshpet is real, all natural pet food made from scratch with the freshest ingredients in their kitchen. Their meals are crafted using real meat and veggies you can see. They never have any preservatives – that’s why you’ll find Freshpet in the fridge on the pet food aisle. 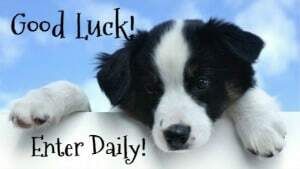 You can read Pam’s post about Freshpet HERE. 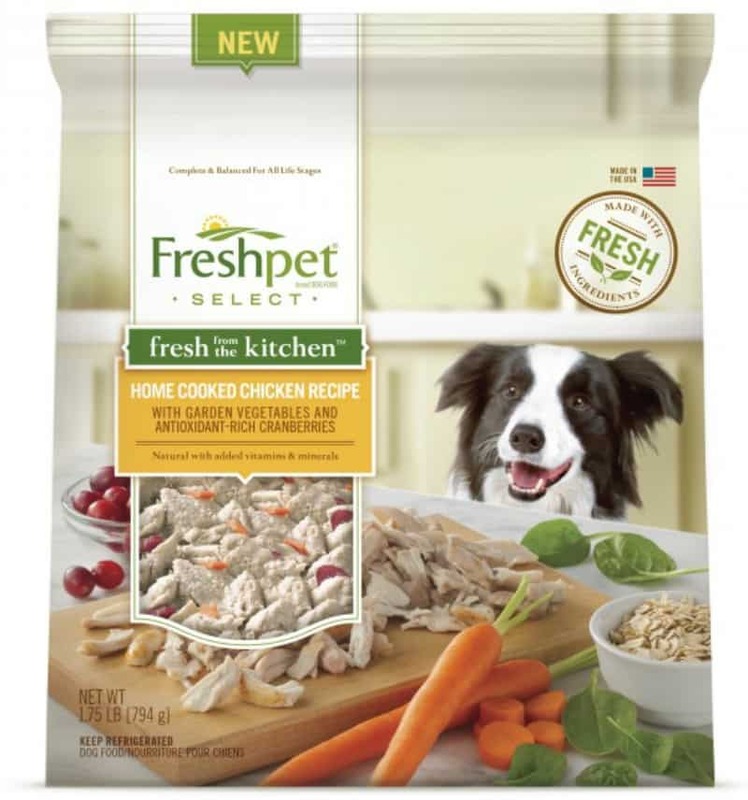 THREE FREE PRODUCT Freshpet Coupons! Giveaway ends 8/21/17 at 11:59 pm ET! Open to US residents 18+ and older. Odin’s favorite treat of all I hate to say is pizza. He is a rescue dog twice over before us. He ‘flunked’ police school was putin a shelter, then adopted by a student who was a pizza delivery driver. He ate a whole lot of pizza and Ramen (the kid meant well but being a full time student and a part time job he didnt make much) Now when there is pizza, Odin drools so badly there are puddles. Oh and the reason he failed K9 school? He was too food driven! My Kyoko has decided that watermelon is the single best treat in the world. Even my Seiji finally gave in and ate some and now loves it (although not as crazy about it as Kyoko is). My third, and last, dog, Kenji really isn’t much for treats. He mostly likes treats made with real meat – jerky, etc. Of course, my Kyoko will eat anything that doesn’t eat her first. She was nearly starved before I adopted her so food is a central focus for her. At least she isn’t protective of her food. My dog loves the homemade dog treats that I bake and a few recipes from this blog and she likes the jerkys. Our Rico loves carrots as a treat of course he will take just about anything! My Tuc’s favorite treat is raw salmon skin. Are local pet store has a raw bar and these are his favorite . My dog loves any treat made with peanut butter. I have two cats, and I love to treat them to a little Purina Beyond wet food on special occasions. (Note: No affiliation. :p ) They just LOVE it, and it even feels a little lavish to ~me~ when I treat them to it! My dog’s typically love meaty treats like Pupperoni, but they like so many varieties of goodies. They love the Golden something I forget the name but remember the package. My dogs are picky but I try to introduce them to a few different treats. My pet loves pup cream cones! My dogs love bananas. All i have to say is “who wants a Nana” and they both come running. Our 3 pups love our baked pup cookies with peanut butter in them. My dog loves getting a bone to chew on.